Hudson, WI Troy Burne Golf Course Makes Top 100 List! Golf Digest recently released its biennial list of America’s 100 Greatest Public Courses in the June issue and we are excited to learn Troy Burne Golf Club was 69th on the prestigious list! Troy Burne Golf Club was also ranked #10 in Golf Digests’ list of Best Golf Courses in Wisconsin. Golf Digest used nearly 1,000 low-handicap male and female golfers on its Course Ranking Panel and asked each to submit ballots based on seven criteria including shot values, resistance to scoring, design variety, memorability, aesthetics, conditioning and ambiance. The golf course architectural firm of Hurdzan/Fry along with PGA Tour/Champions Tour Player Tom Lehman opened the course for play in 1999. Troy Burne Golf Course is surrounded by Troy Burne Golf Village, a community of upper bracket homes, all of which are on at least one acre of land. Many homes offer golf course views. In 2016, John and Becky sold more homes in Troy Burne Golf Village than any other agent. In fact, one of their homes received the highest list-to-sale price ratio than any other home sold in Troy Burne. Ever! No other agents know the Troy Burne Golf Village home market like John and Becky Durham. 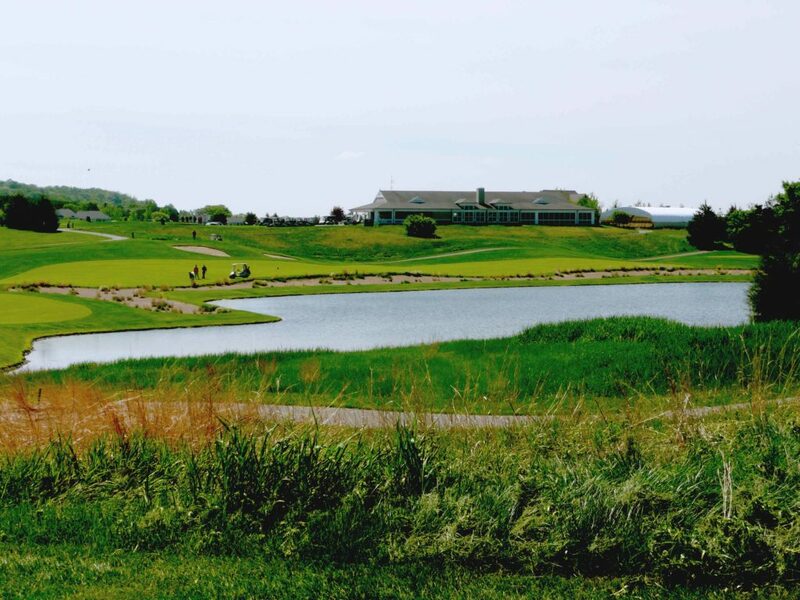 To learn more about golf course homes in Troy Burne Golf Village, contact John and Becky today! Watch our video to learn more about Troy Burne Golf Village homes.